I was born in 1957 in a sod house at Kapuivik, my family's winter campsite in our life on the land. 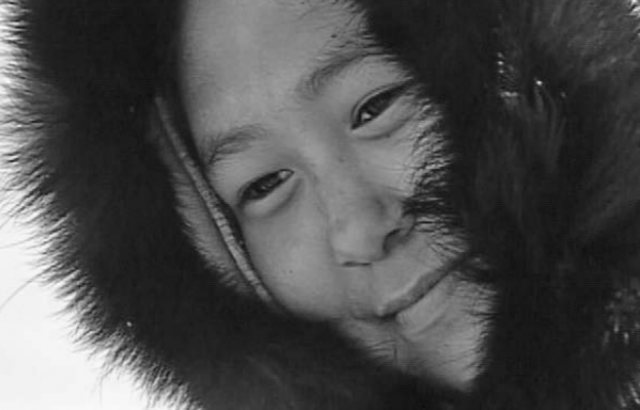 We were living happily like my ancestors waking up with frozen kamiks for a pillow. In 1965, my parents were told by Government workers, 'You should send your kids to school or you could lose your family allowance.' I was nine years old getting ready to be like my father. The next summer I was on the boat to Igloolik with my brother. While my parents lived on the land I stayed in town and learned the English language. Most weeks they showed movies at the Community Hall. They cost a quarter to get in. That's when I started carving soapstone to get money for the movies. I remember John Wayne in the West. He spearheads the US cavalry and kills some Indians at the fort. One time the scouts didn't return, we go out where there's arrows sticking out of dead soldiers and horses and one soldier says, 'What kind of Indians did this!' I was shocked too. That's what I learned in my education, to think like one of the soldiers. 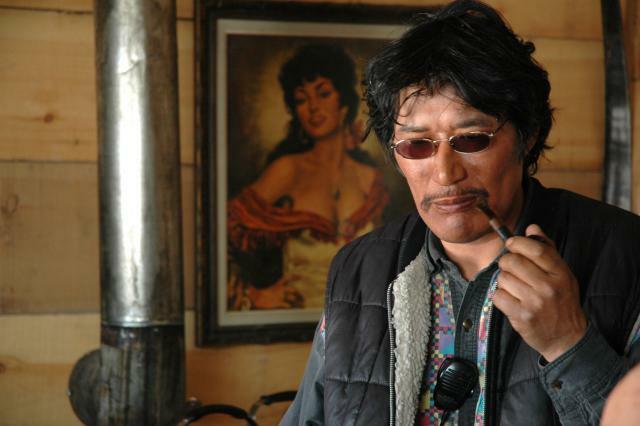 When I begun to see myself as an aboriginal person and a filmmaker I learnt there are different ways to tell the same story. 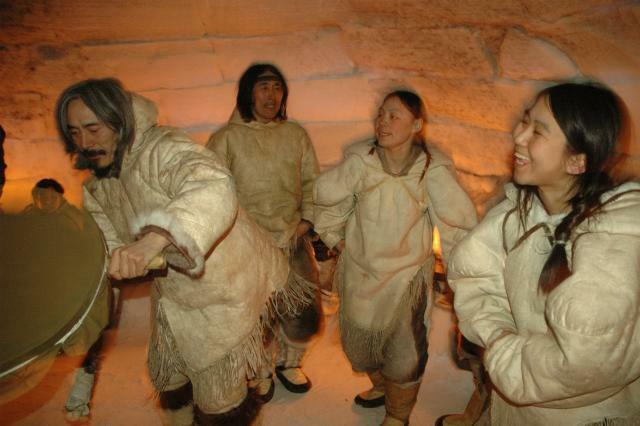 People in Igloolik learnt through storytelling who we were and where we came from for 4000 years without a written language. Then foreign missionaries preached Paul's Epistles to my parents in Inuktitut saying, 'Turn away from your old way of life.' 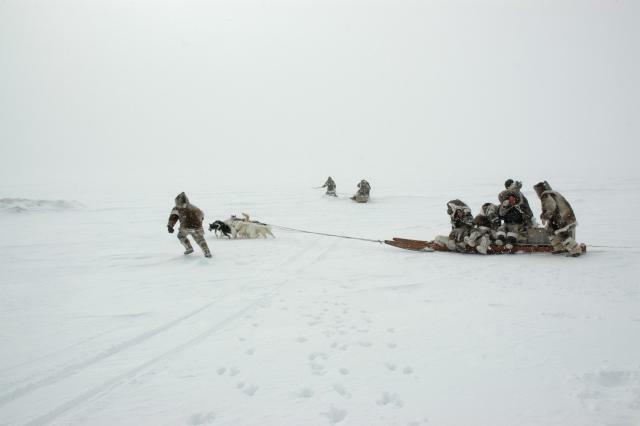 These days Igloolik young people are suiciding at a terrible rate. 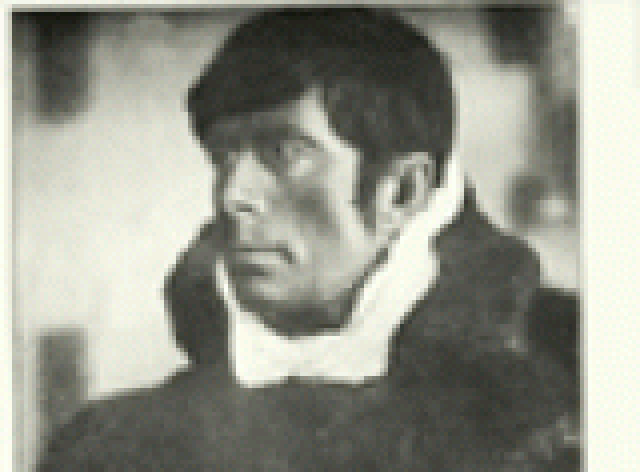 In the 1970's Igloolik voted twice against TV from the south since there was nothing in Inuktitut, nothing in it for us. But I noticed when my father and his friends came back from hunting they would always sit down with tea and tell the story of their hunt. And I thought it would be great to film hunting trips so you wouldn't have to tell it, just show it. In 1981 I sold some carvings and bought a video camera. When I watched my videos I noticed kids gathered outside my window looking in to see the TV. That was how special it was at the beginning. 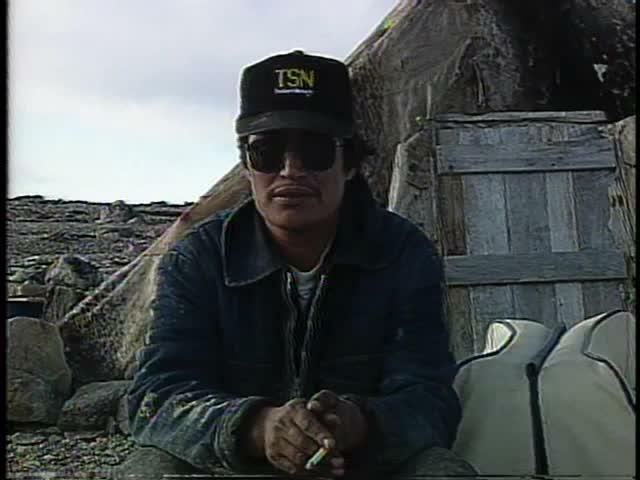 In 1985, I received my first Canada Council grant to produce an independent video, From Inuk Point of View, on my summer holiday. 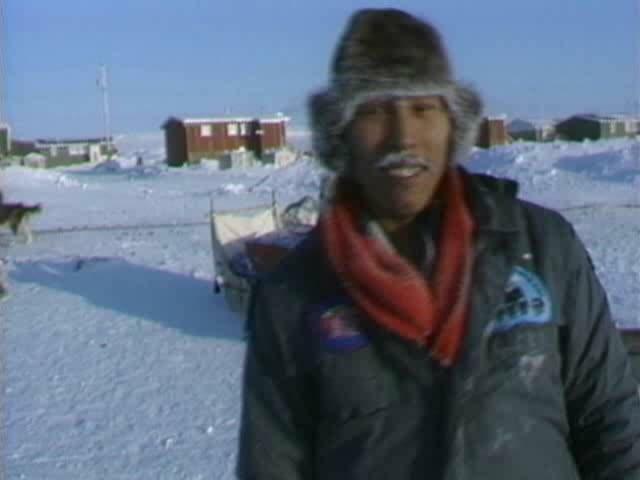 I was director, Paul Apak editor, Pauloosie Qulitalik the cultural narrator, and Norman Cohn, cameraman. This became our Isuma team. 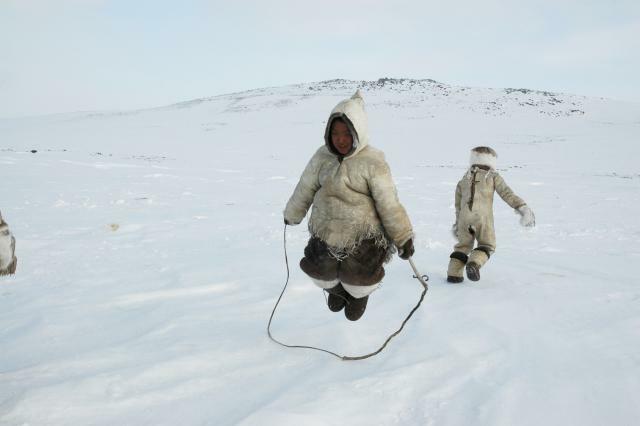 Can Inuit bring storytelling into the new millennium? Can we listen to our elders before they all pass away? Can we save our youth from killing themselves at ten times the national rate? 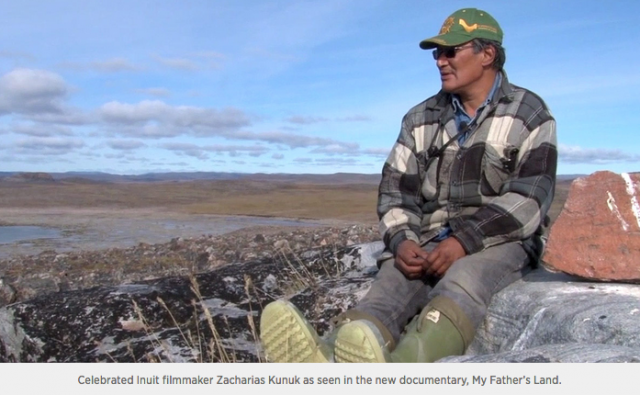 Can producing community TV in Igloolik make our community, region and country stronger? Is there room in Canadian filmmaking for our way of seeing ourselves? To try to answer these questions we want to show how our ancestors survived by the strength of their community and their wits, and how new ways of storytelling today can help our community survive another thousand years. Our name Isuma means 'to think," as in Thinking Productions. Our building in the centre of Igloolik has a big sign on the front that says Isuma. Think. Young and old work together to keep our ancestors' knowledge alive. We create traditional artifacts, digital multimedia and desperately needed jobs in the same activity. 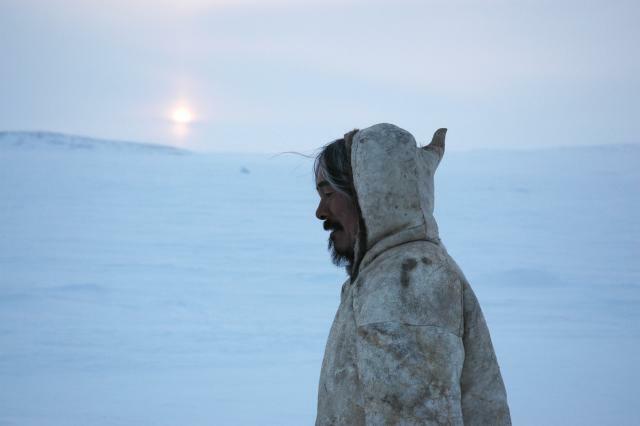 Our productions give an artist's view for all to see where we came from: what Inuit were able to do then and what we are able to do now.